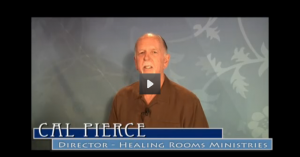 Cal Pierce has prepared a special, free video teaching for you on healing. Click below and watch it now. 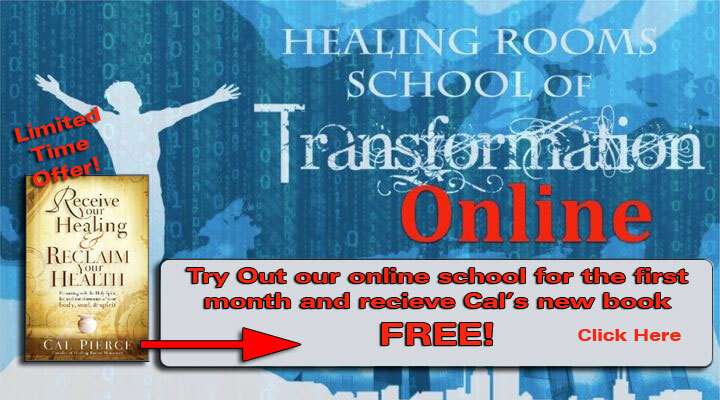 In addition to the free video above, we'd like to offer you a free copy of Cal's new book, "Receive Your Healing & Reclaim Your Health". This free gift is yours when you give our online school a try! Cal explains this amazing free gift, and how you can receive it, in the video above. Click the video to watch it now. PLEASE NOTE: This offer is good only until Friday, July 10th.